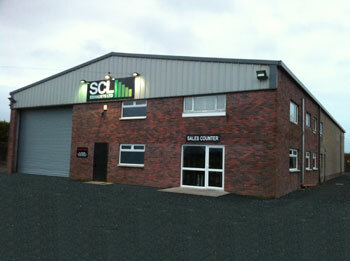 Based in Dungannon Co Tyrone, SCL Exhausts prides itself on manufacturing quality products at affordable prices. We are a vibrant, pro-active company that focus on innovative, quality products to meet the demands of our customers. If it's a noise issue, problems with heat transfer or too much back pressure on your engine, let SCL Exhausts provide the solution.